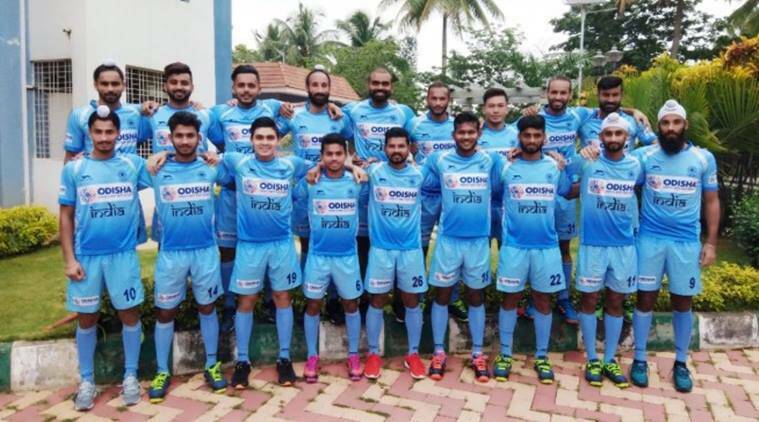 Hockey Champions Trophy 2018 Schedule Full Fixtures Time in IST: India Hockey Schedule of Champions Trophy 2018. Hockey Champions Trophy 2018 will commence from Saturday, June 23 in Netherlands with six teams participating in the tournament. India will play their first game on the opening day and they will be up against arch-rivals Pakistan. The tournament consists of 18 matches which includes the final as well. The tournament will begin on June 23 and will continue till Sunday, July 1. Six teams namely India, Pakistan, Argentina, Belgium, Netherlands and Australia are participating in the tournament. This is the final edition of the Champions Trophy as FIH has decided to terminate the tournament after this year. Here is the full schedule of the FIH Men’s Champions Trophy 2018.